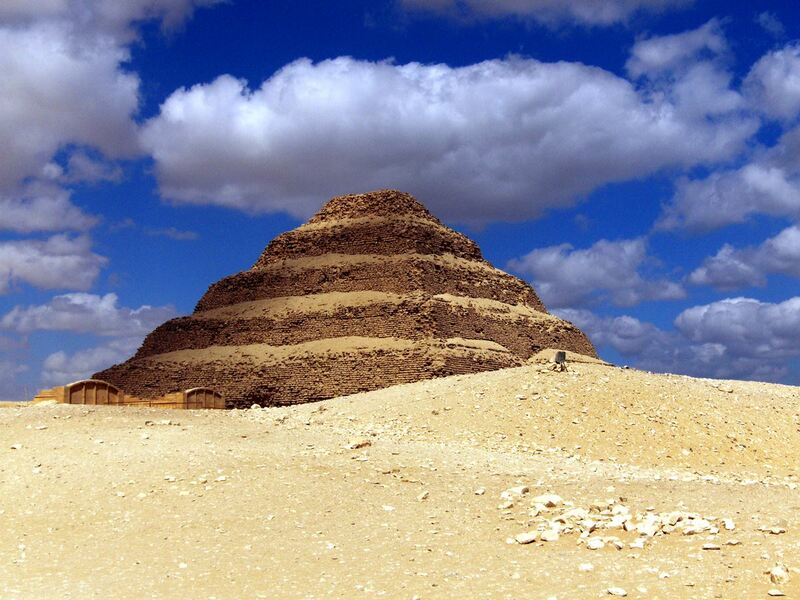 Egypt’s oldest pyramid has been saved from ruin thanks to a team of Newport engineers. The step Pyramid of Djoser at Saqqara, known as the step pyramid, had been unstable since a massive earthquake in 1992 and was in danger of collapse at any moment. British structural experts Cintec were hired in 2010 to shore up the pyramid, believed to be the first large stone building on earth. Much of the damage was done when an earthquake hit the pyramid in 1992, and the repair project was agreed by World Heritage and Egyptian antiquities chiefs. Over a period of almost a decade, with a three year hiatus due to the Arab Spring, the team has managed to stabilise the 62-metre high pyramid on the Nile’s west bank near Cairo, using giant airbags and some wire mesh left over from a previous project at Westminster Abbey. Engineering firm Cintec battled extreme heat, vandalism and political unrest in Egypt, but nine years later the firm has completed its mammoth task.